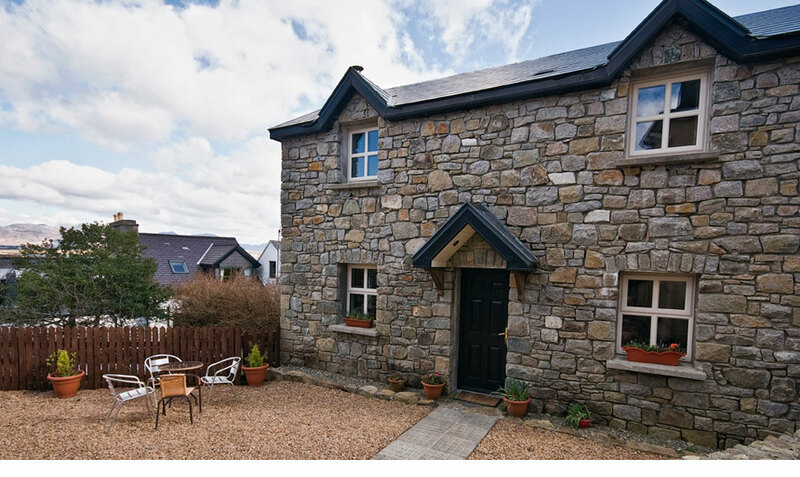 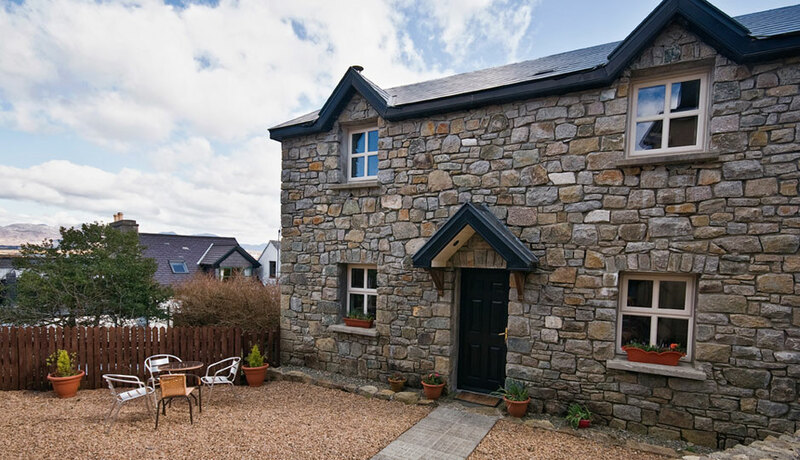 Abby's Cottage is a two bedroom, two bathroom fully detached, self catering cottage situated in the heart of Roundstone village. 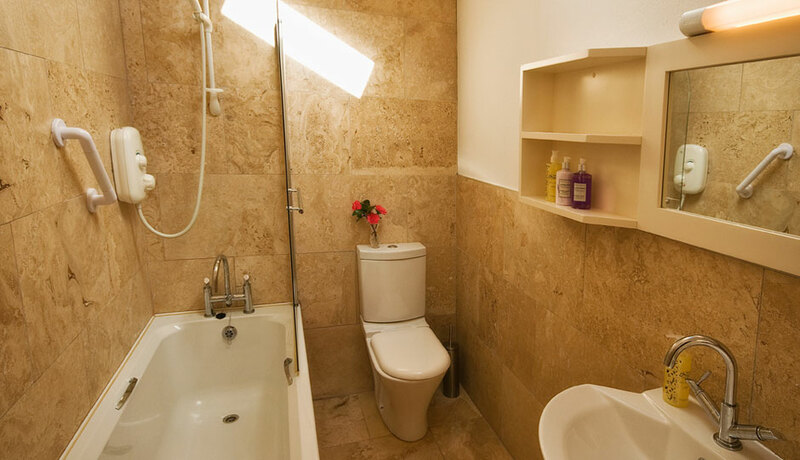 It is finished to a high standard and fully furnished. 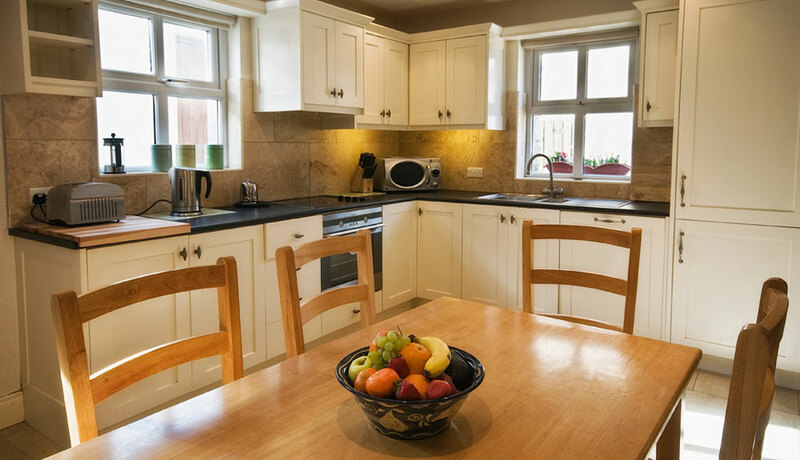 The open plan living area features an integrated kitchen, granite breakfast bar, cable television, free wifi, all mod cons and is deceptively spacious. 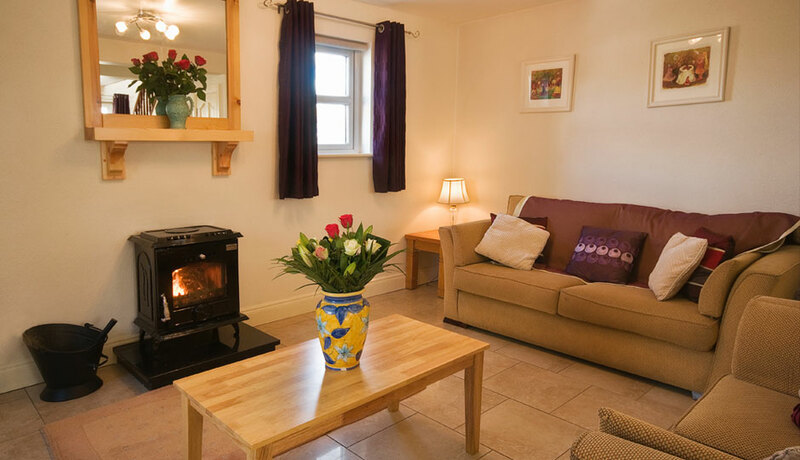 The house can comfortably accommodate five adults. 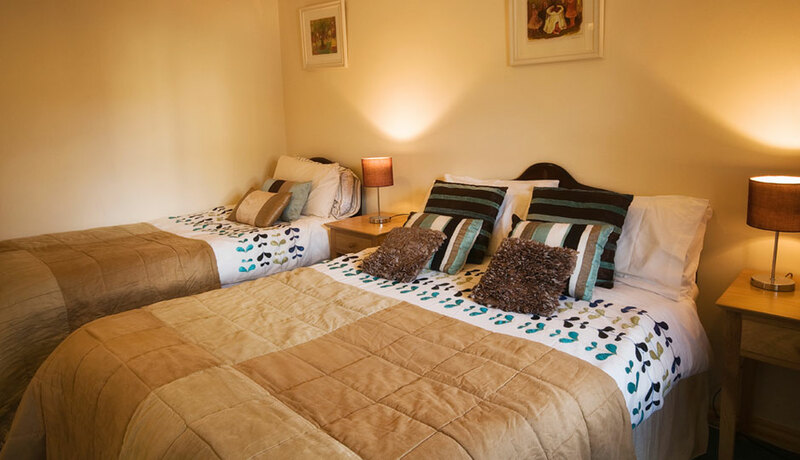 The en-suite bedroom is furnished with a double and single bed. 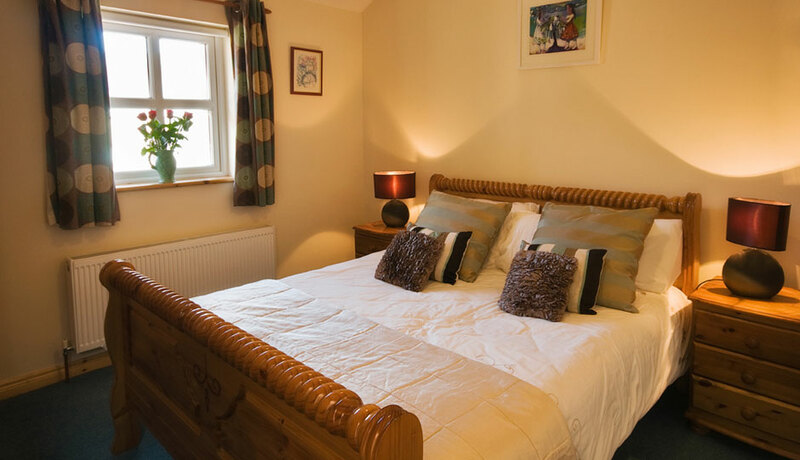 The second bedroom features a king-size bed and is adjacent to a large bathroom.